* Professional recommendation &Â personalized specification. * Please feel free to contact us. 1.Competitive price and good quality. Welcome to visit us anytime. 2.Minimum order quantity: We don't have MOQ requirements. 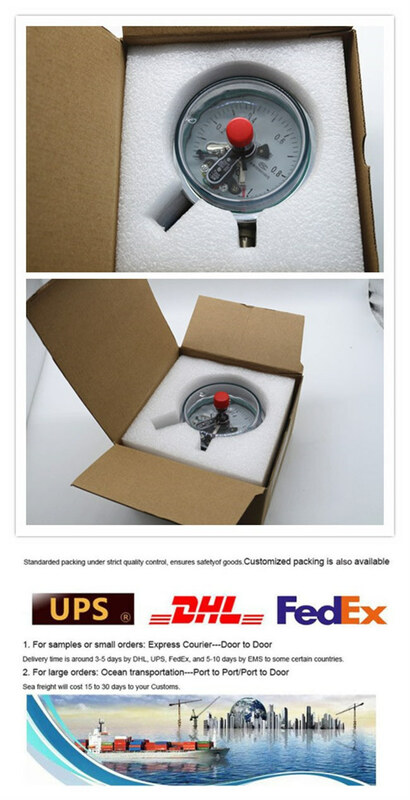 3.Time of Shipment :Due to your ordered quantity. 4.Terms of payment: T/T Iin advance. 6.Note: We also can customize due to your requirements. 1.Â WeÂ haveÂ strictÂ QCÂ teamÂ checkingÂ pieceÂ byÂ piece. 2.Â OurÂ salesÂ teamÂ willÂ giveÂ youÂ professionalÂ salesÂ service. 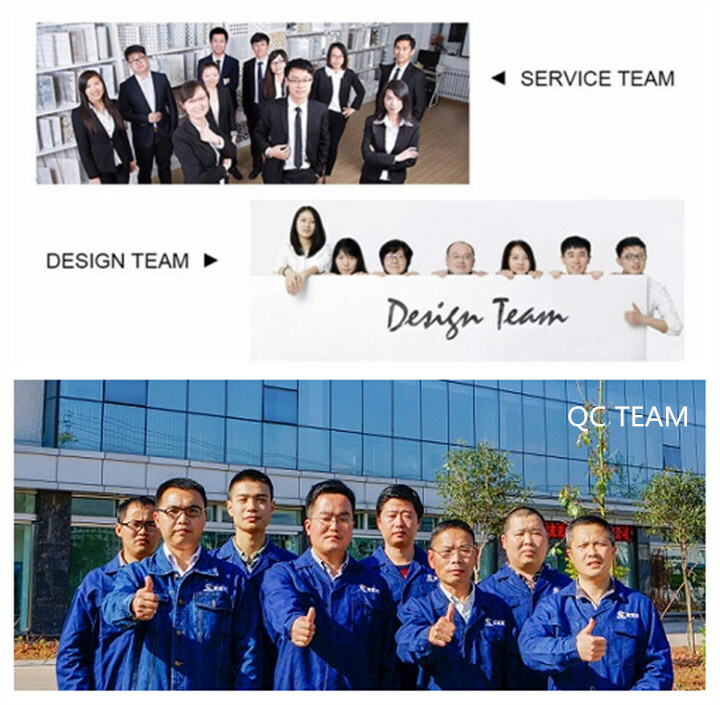 3.Â Document,Â QC,Â afterÂ salesÂ serviceÂ allÂ teamwork. 4.Â PromptÂ response,Â HDÂ photos,Â freeÂ sample,Â doorÂ toÂ doorÂ delivering,Â etc. Q1.How can you guarantee your products quality ? 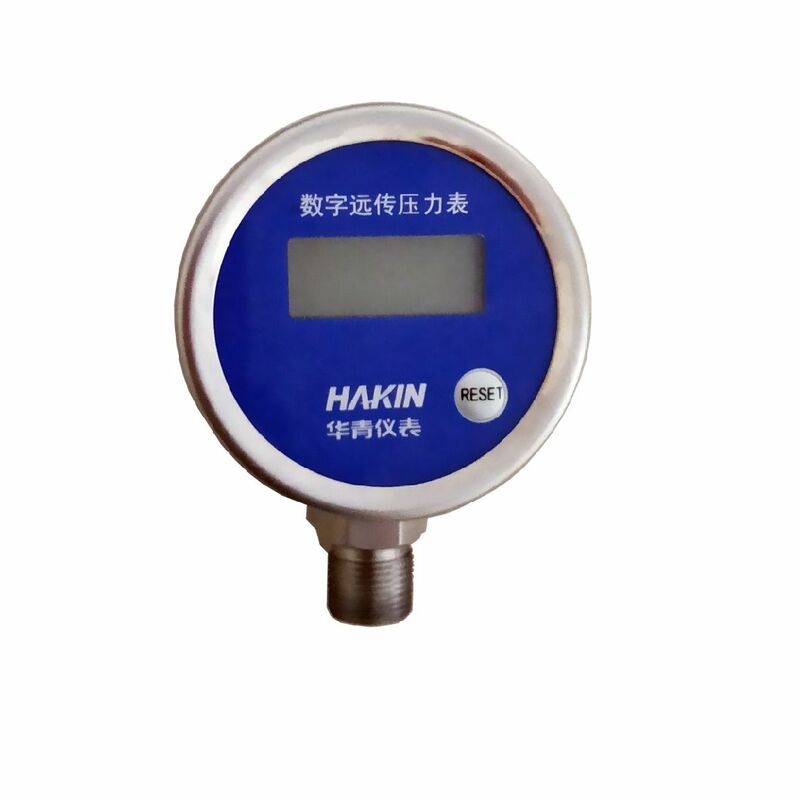 A: Our pressure gauges have passed strict test one by one before they are sent to the customers, we also have passed ISO9001, ISO14001, South Korea KS certification and CE. Q2. How about the delivery time ? A: Usually, it takes approximately 20-30days after receiving your advance payment. The specific delivery time depends on specific situations . Q3. Can you produce any customized products according to customer's requirements ? A: Yes, we can produce according to customer's requirements or technical drawings. If it needs , we can make the molds and fixtures, but there is a quantity required. Q4. Could I visit your factory? A:You are welcome to come and visit our factory any time you want . Q5. Can we get the free samples? A: Yes, we have sufficient stock to assist you to get the samples ASAP. Besides, we can send the samples as your requirements for free. Q6. Do you accept OEM orders? A:Â We have been cooperating with several well-known big companies. For OEM orders, we are a very influential manufacturer acclaimed by our customers.